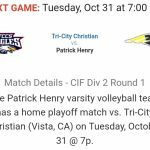 Important dates coming up for Girls volleyball at Patrick Henry High School. 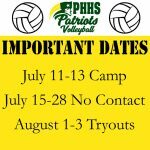 This year we are running volleyball camp before our No-Contact period. 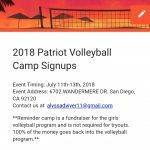 Patriot camp is preparation for fall sports and is also a fundraiser for our girls volleyball program and is not required for tryouts. 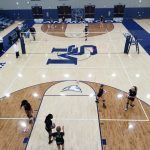 Money raised goes right back into the volleyball program. 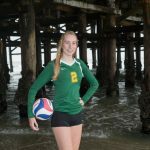 Congrats to senior, Noelle Heerd, for being named player of the match in the patriots first round of CIF, against Tri City Christian. 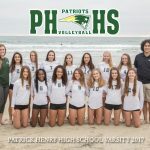 Heerd led the patriots with 6 kills on 14 attempts. 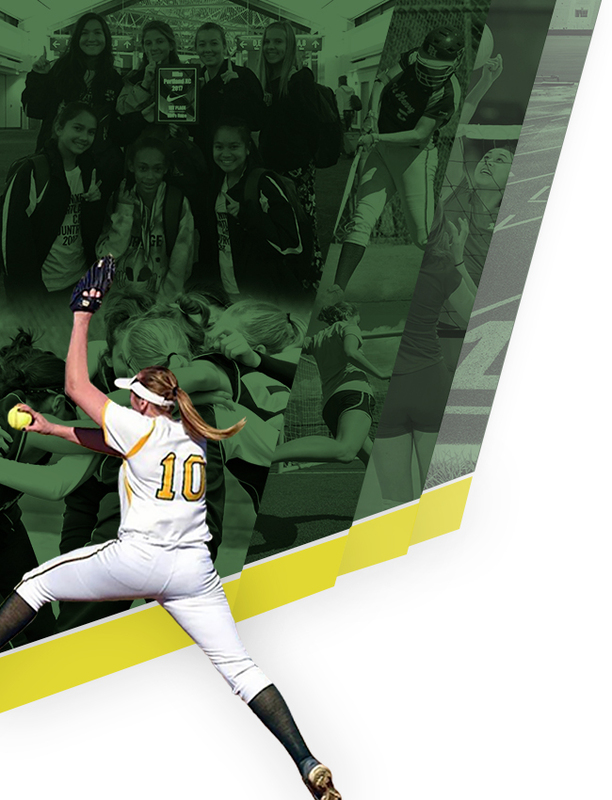 She also chipped in 7 receptions, 2 assists and 9 digs. 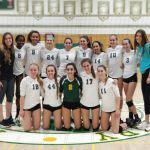 Multiple Teams · Nov 3 Volleyball CIF Round 1 Victory! Congrats to Junior Right side, Johanna Wood, for being named player of the match against Mission Bay High School. 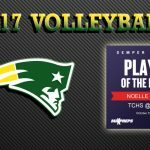 In the patriots final league match Wood dominated as an attacker with 8 kills on 16 attempts, with only 2 errors.